Spring break is about to come and you might want to take some time off and go somewhere abroad with your family. Bonding time is always a good idea, especially when it comes travelling to a city you’ve never been before. We prepared a list of ten cities from all around the world that will give you the best of the big city life experience. There is something for everyone’s taste – cities known for their beaches, and cities known for their urban architecture – to name just few. Read below and let us know where would you go together with your family. Have fun! 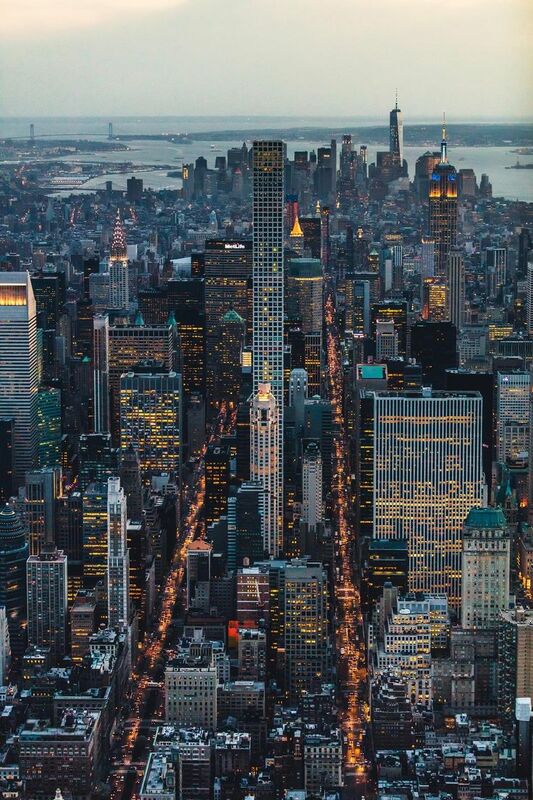 New York is truly one of the most breathtaking cities in the world – there isn’t any other city like this one! There are more than eight million people living in the city and 800 languages being spoken, which not only makes it the most linguistically diverse city in the world, but imagine how many cultures can you experience and taste. New York is truly a must, it promises an unforgettable family time! The capital of Portugal is unlike any other European city you will get to visit. It is the oldest city in Western Europe and so much history lies within! 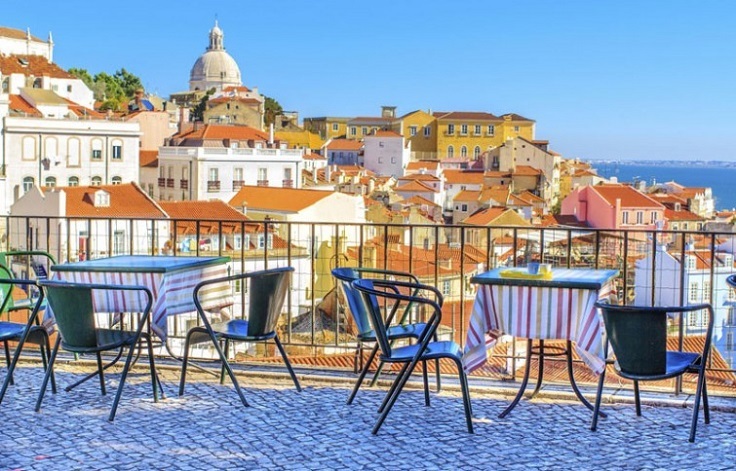 You will fall in love with its architecture, the cobble narrow streets and everything else the city offers, starting from the soul – melting music genre fado, the trams that make the Lisbon even more authentic, the delicious pastel de nata dessert… The list goes on and on, it’s up to you to go there and experience the magic! Marrakech is the ideal place for those who like warm and sunny weather! 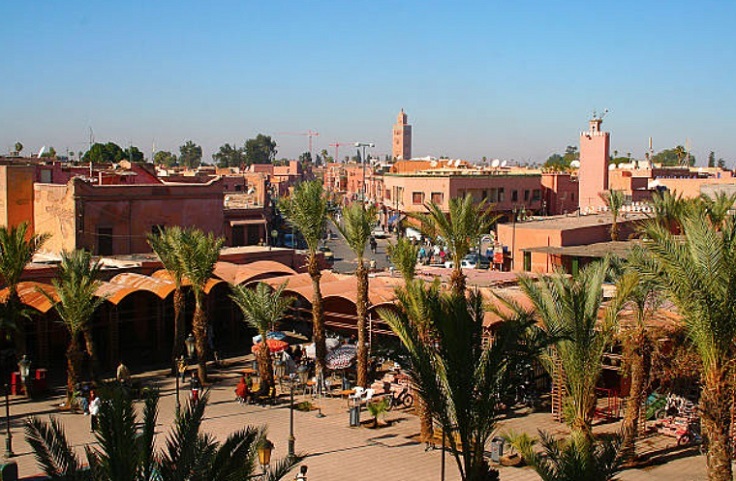 Marrakech is also known as the Red City because of the color of the walls that surround the old district. The focal point of the city is the city market and this is one of the most vibrant markets you will ever see – full with merchandisers, musicians, street performers and of course, so many tourists! make sure to taste the national cuisine of Marrakech too – the sweet mint tea and the couscous. If you and your family are a fan of big cities, then visiting the wonderful city of Seoul is going to be a remarkable experience for all you! 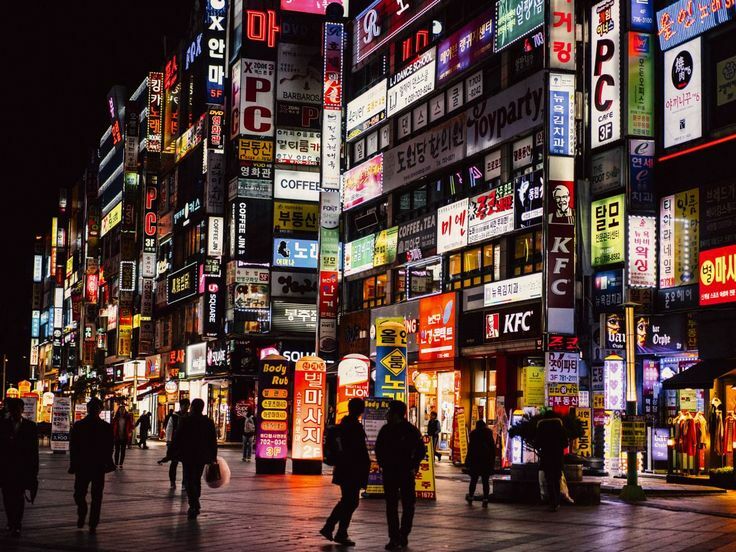 Big city lights, skyscrapers, plenty of delicious street food, so many art galleries and shows to be seen – the capital of South Korea really knows how to be a good example of a big city offering the best for its tourists! Make sure to try two of the national dishes – bibimbap and galbi. Sydney is another big city on this list that offers the best of the city life, but what makes the city so special is the access to many local beaches. White sand beaches and turquoise ocean water – what more can you ask for? This leaves you with plenty of beach activities, including water sports and even exploring the marine life. 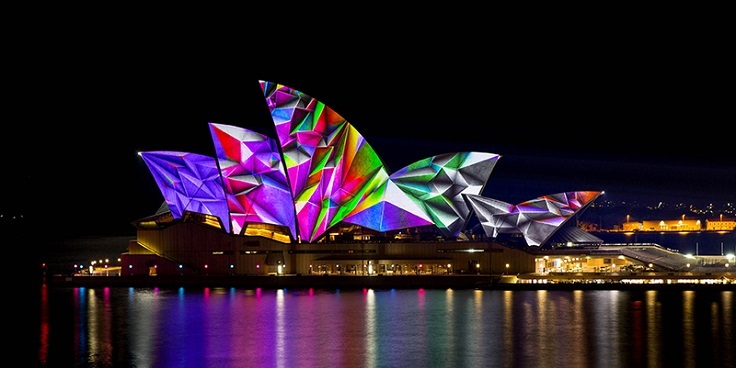 If you have the possibility, attend a show in the Sydney Opera House – it’s amazing. The New York Times appointed Cape Town as the best city to visit in 2014, and it’s so easy to see why. 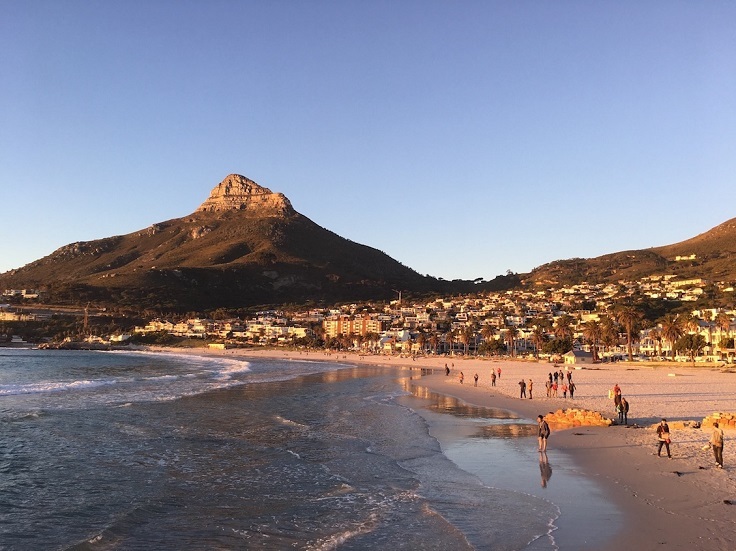 Besides the wonderful beaches and surrounding view, Cape Town offers so much more to its tourists, so when there make sure to visit the Victoria & Alfred Waterfront, which is the most visited destination in South Africa and the Cape Floral Kingdom, consisting 7.000 plants that can only be found here and nowhere else. Our social media channels are full of photos of the breathtaking beaches in Thailand, but the truth is that its capital is something really worth experiencing as well. Are you a fan of massages? 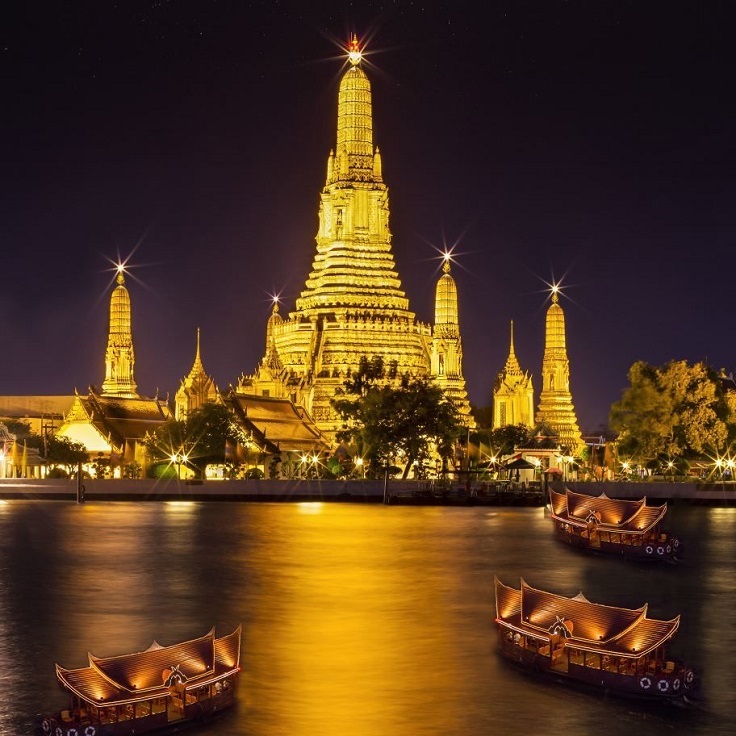 Then, Bangkok is the ideal place for you, as you will find plenty of street massage shops where you can get your massage for a reasonable price. Make sure to try the national cuisine – that is one of the things that Thailand is known for! Want to experience the Caribbean life? 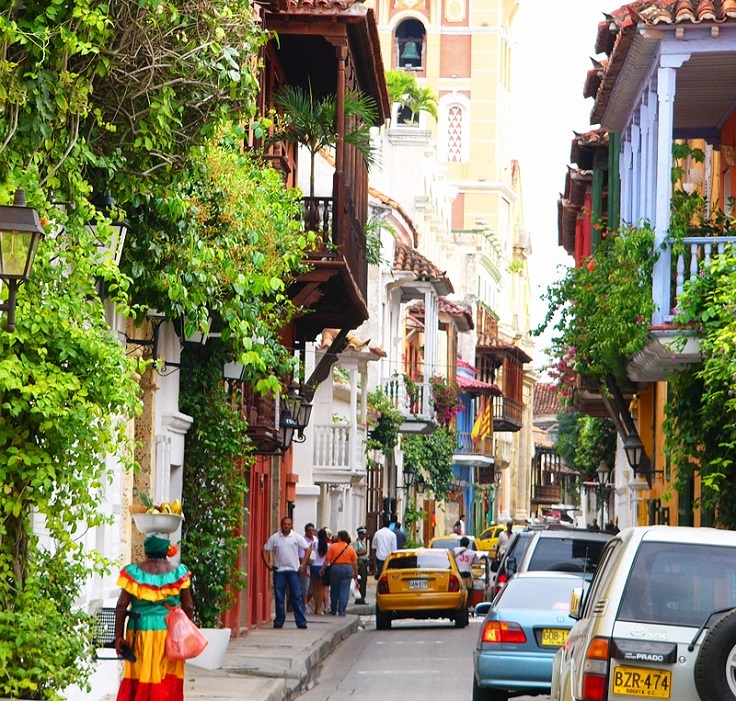 Then, head over to Cartagena where you will fall in love with every inch of the city, especially with its vibrant street life. What makes the city so unique is the contrast inside it – there are two completely different neighborhoods, the modern Bocagrande filled with malls and restaurants, and the Old Walled city, filled with Spanish – style colorful houses. Make sure to taste the cuisine, as Cartagena has so many good street food spots and restaurants. 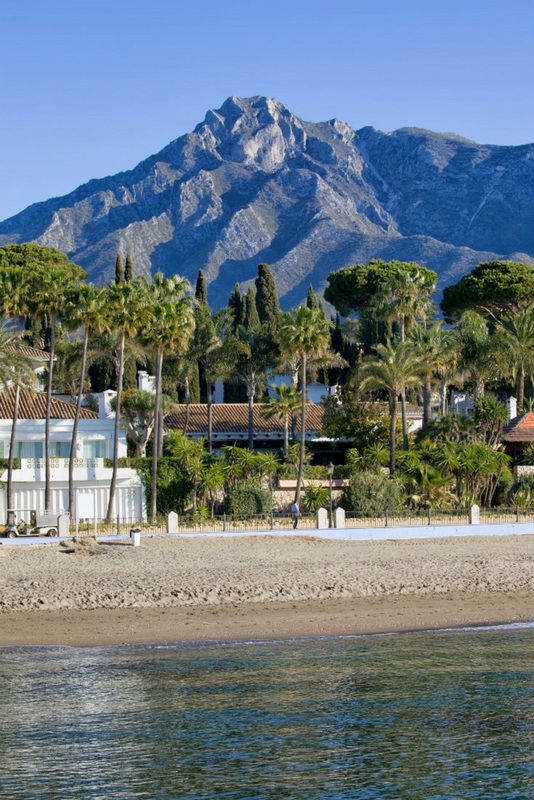 If you want to enjoy the beach life while being surrounded with greenery, then the Spanish city of Marbella is the place for you. It is the greenest city in the country and the second in Europe, and what’s better than fresh air and nature all around? Marbella is a resort city known for its luxury, so be prepared for some really glamorous and modern experience, mixed with the charm of the old Spanish architecture and irreplaceable culture. Quebec City is so charming that it would make you want to visit it again (we recommend to do so in wintertime!). 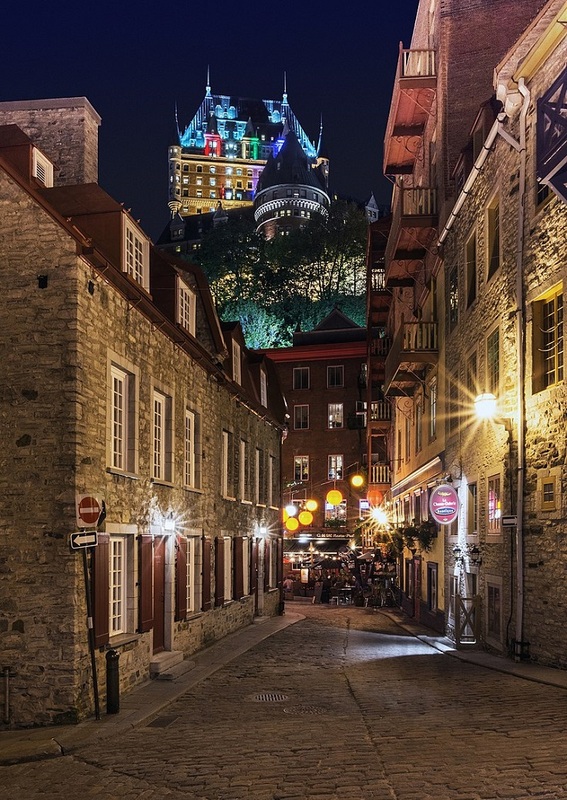 One of the most beautiful things worth visiting is the neighborhood of Old Quebec, an UNESCO World Heritage Site, then Château Frontenac, a luxurious castle hotel that is considered to be the world’s most photographed hotel – these are just two of the things to see, make sure to enjoy every inch of the city!